Good luck with the rest of midterms! 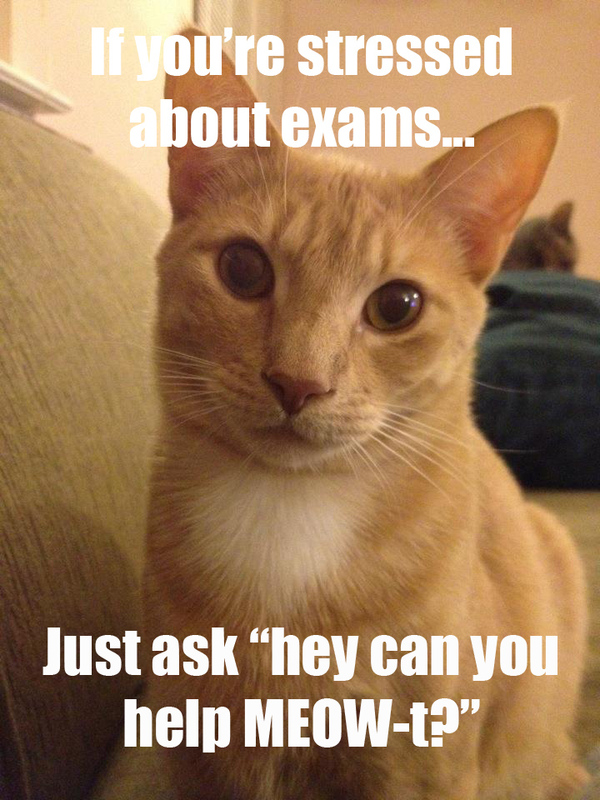 Good luck finishing up your midterms, everyone! There is no homework due during midterms. For those of you worried about your homework passes, stop worrying. I’ll collect them next week. All is well. Blog post and comments due 11:59pm Wednesday night. NOTE: I did some moving around of dates since the last time I had the homework posted. Be sure to go from this post and not the older ones.